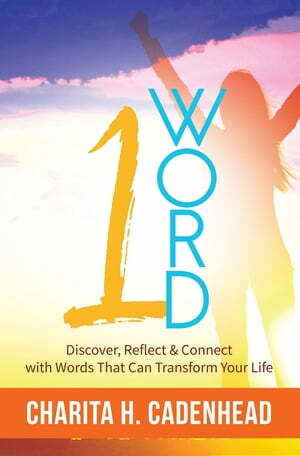 Collins Booksellers - 1 Word by Charita H. Cadenhead, 9781945558191. Buy this book online. Words have the tremendous power to influence how we communicate, how we view ourselves, how we view the world, and how we move forward in life. We may use the same words every day, but we often lose sight of their true meaning and value in our lives. In this interactive and thought-provoking book, fourteen women speak their truth and wisdom about their journey to discovering the word that defines their past, their future, and their influence. With 1 Word, you will rediscover the many layers of words you thought you knew, and you will be able to reflect on how they’ve impacted your life. Challenge yourself to look at what you say and what you hear with a different perspective and find that driving force you’ve been looking for to live the life you’ve hoped for. Now, what is the one word you live by or strive to be?